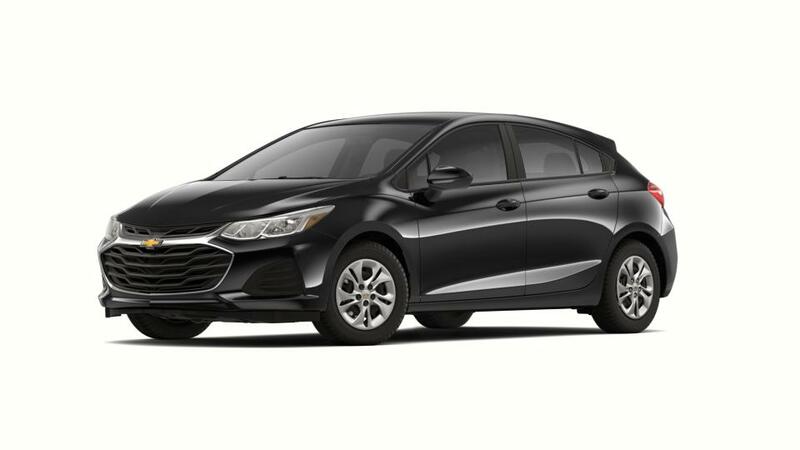 LOOKING FOR MORE New Chevrolet Cruze VEHICLE OPTIONS? The new Chevrolet Cruze makes it easy to zip around Detroit, MI streets. Lot of space, a quiet interior and a cutting-edge infotainment system are the highlights of this car. Driving the spectacular new Chevrolet Cruze, offered at our Detroit, MI showroom, leaves a lasting impression on people. Not only is this compact car stylish, it also offers plenty of ways to stay entertained. 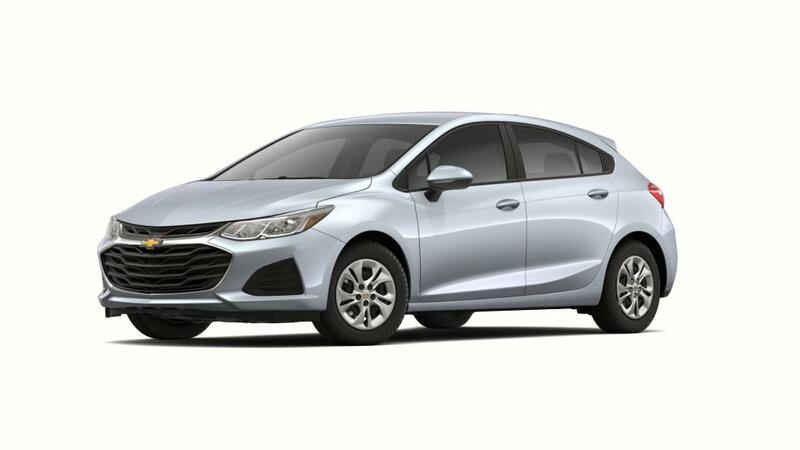 The new Chevrolet Cruze has become immensely popular in Detroit within a short period. It is equipped with standard MyLink with a 7-inch diagonal color touch-screen so your music is always within reach. Plus, the available 4G LTE Wi-Fi keeps you connected throughout your drive. Check out the new Chevrolet Cruze inventory at our Detroit, MI dealership. If you’re looking for financing options, our specialists will assist you with them as well. 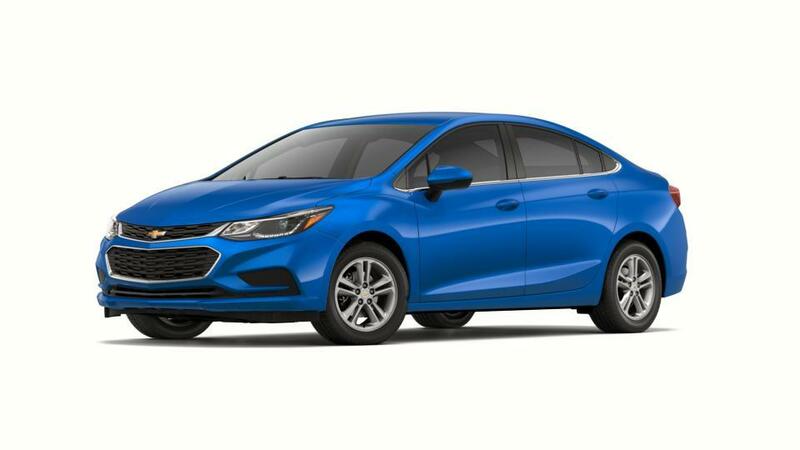 The new Chevrolet Cruze is ideal for Detroit, MI drivers; this car is family friendly and a must buy for all. Call (877) 685-2307 to schedule a test drive for the vehicle of your choice. Drop by our dealership today to learn more about the stylish new Chevrolet Cruze in Detroit, MI! Shopping for New Chevrolet Cruze Cars in Detroit? At Jefferson Chevrolet, we have a huge selection of New Cars, Trucks & SUVs to fit your style, needs & budget! To schedule a test drive, or for any questions about your next New Vehicle, please Contact Us Online, call us at (877) 685-2307, or Visit the Jefferson Chevrolet Dealership in Detroit!